Ali Shan Oolong Tea Ali Shan Oolong tea from Taiwan. 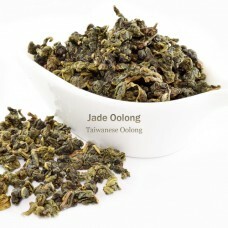 Formosa, meaning 'beautiful' was what the Po..
Jade Oolong Tea A soothing tea with greener and lighter oolong; promotes healthy teeth and skin. 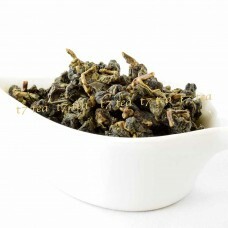 ..
Pouchong Oolong Tea A very green oolong tea from Taiwan. 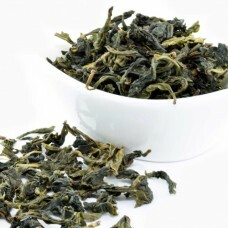 Pouchong is the most lightly oxidized of..